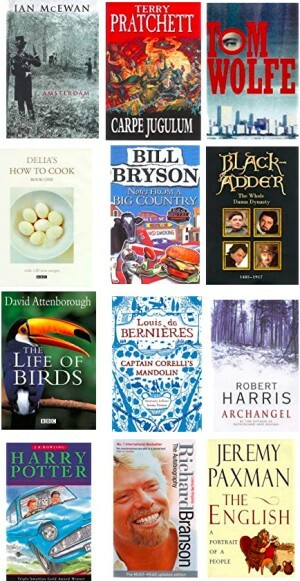 Abingdon Blog » What were you reading in November 1998? What were you reading in November 1998? 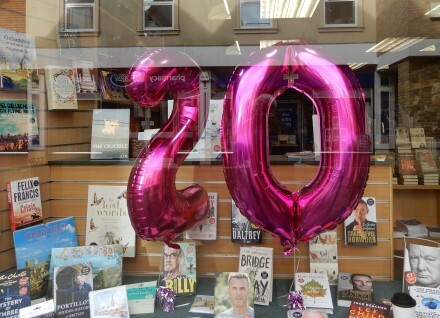 The window display of the Bookstore in Bury Street, Abingdon has a big twenty because The Bookstore first opened in November 1998. As always the Bookstore has a display of the latest range of books and cards to attract you inside. 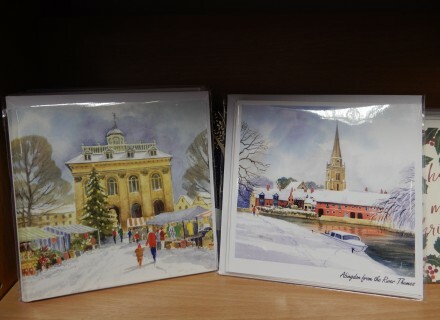 As well as books, maps, children’s books, gifts and jigsaws, and cards, there are Abingdon Christmas Cards. What were you reading in November 1998, when the Bookstore first opened? Congratulations to the Bookstore; it is an excellent shop. Thirty years ago I was reading for my PhD (my midlife crisis). Twenty years ago I was reading Italian grammar books, trying to acquire another language. A veritable stalwart of Street street; and shows what Abingdon can be! On another hijacking issue …. Does anyone know what time Saturdays bun throw is!!?? Congratulations to The Bookstore. It’s a wonderful shop and a real asset to our town. I remember opening this store and several others that year, also opening nursery groups and welcoming pasters. I think this store and Dunmore nursery group are the only 2 things that are still here.